Looking for a Condo in Las Vegas for Sale? The Links below will take you to all CURRENT CONDO listings for sale in our favorite communities. Las Vegas Condos for Sale remain popular with young professionals, second home buyers, and investors. 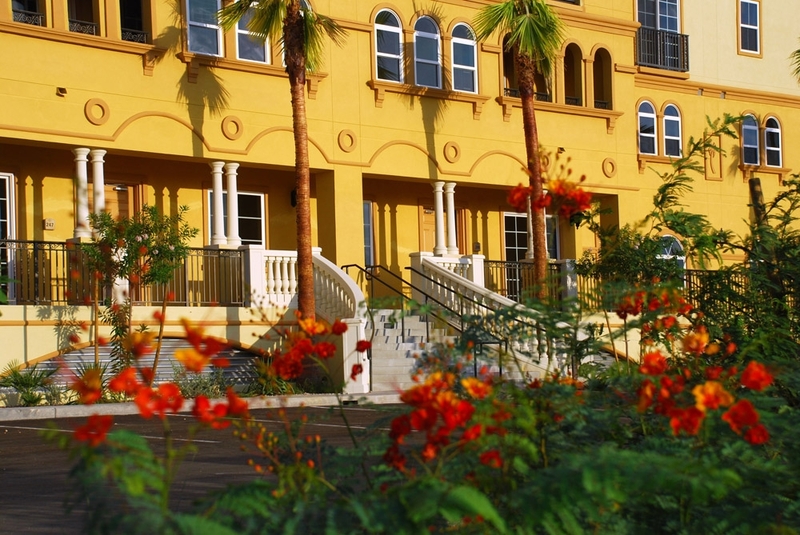 Aside from the Condos for Sale on & near the Las Vegas Strip, there are many mid rise luxury condominium enclaves in Summerlin, Green Valley, Rhodes Ranch, Henderson, and the southwest that offer lower HOA dues than those of the Strip high rise condos. The high rise condos of the Las Vegas Strip are built with concrete and glass and steel and insurance costs are high, which is a large component of the monthly dues. Mid Rise condos are usually built with wood and stucco, and insurance costs are lower. 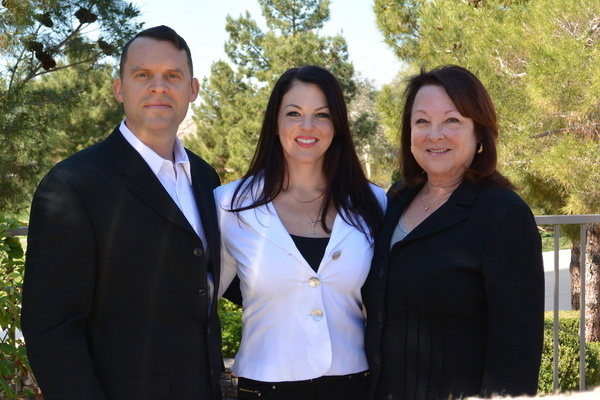 June Stark has lived in Las Vegas since 1972 and Lauren and Travis are native Las Vegans We know Las Vegas Real Estate and have compiled the Las Vegas Condo & Henderson Condo Directories below based on our favorite condo projects in the suburban parts of Las Vegas, Henderson, and Summerlin.